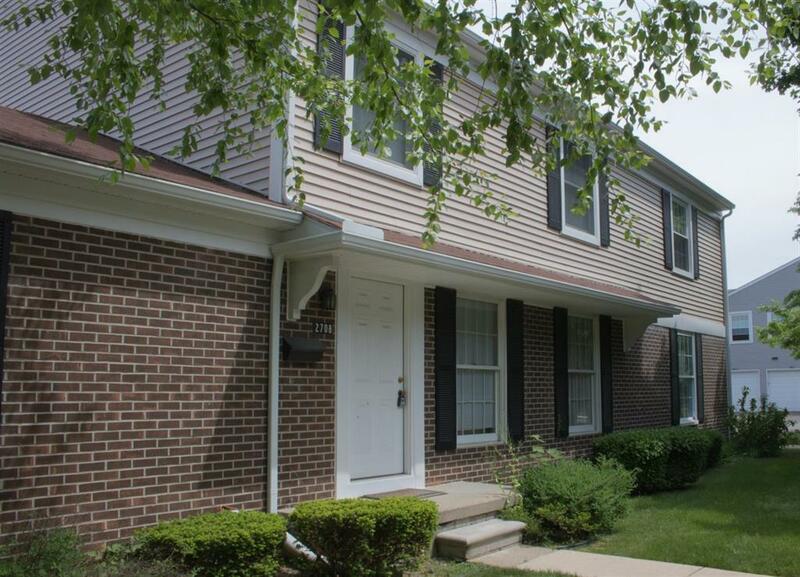 Desirable Georgetown condo located in the heart of Ann Arbor minutes from downtown, campus, I-94, US-23, Briarwood mall. Townhome with full basement, 2 bedrooms, and attached garage. Spacious master bedroom with french doors. Attic Fan. Close to Esch Park. Stay for long-term lease. Laundry included. Water/sewer included in rent!